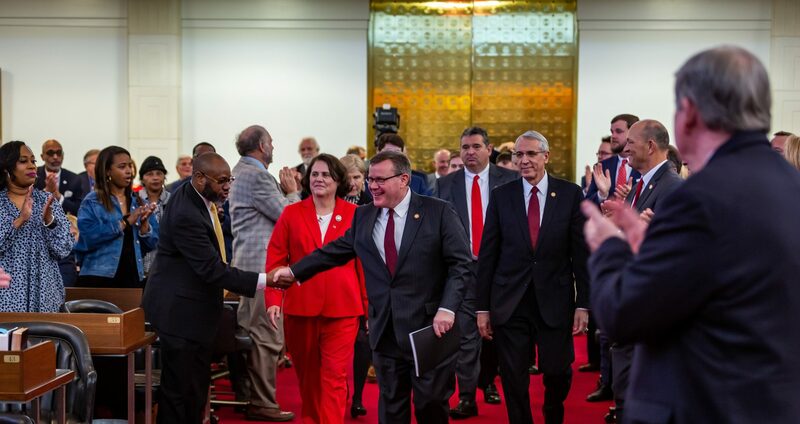 Raleigh, N.C. – Fueled by a migration increase, North Carolina’s population grew by 112,000 new residents the last two years, the largest single year increase since 2010 and the fifth-largest increase in the United States. 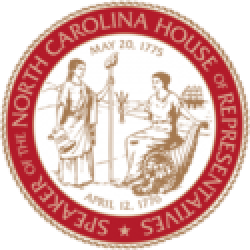 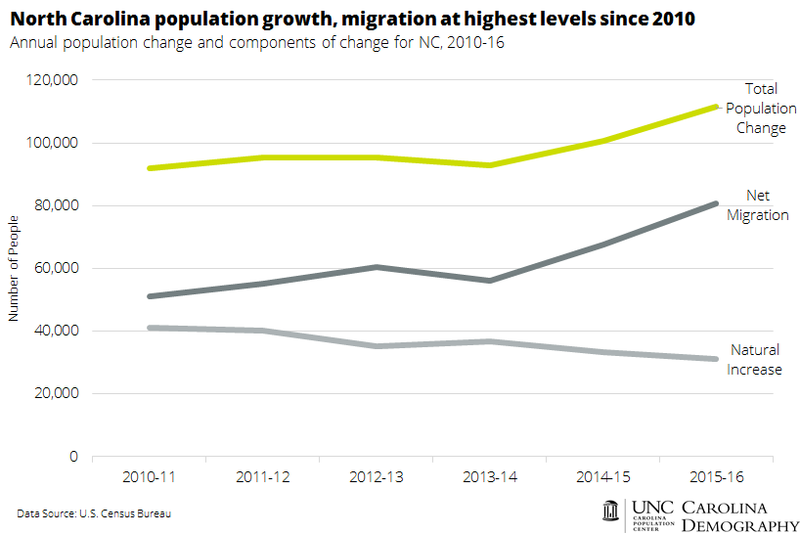 According to recent data from the U.S. Census Bureau, North Carolina’s population is growing faster than the national average and added 81,000 net migrants since 2015. 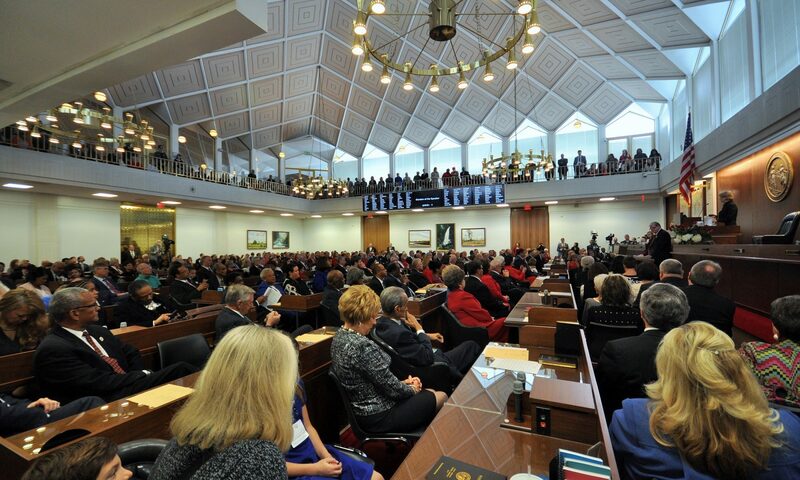 The state has added 611,000 new residents since 2010.